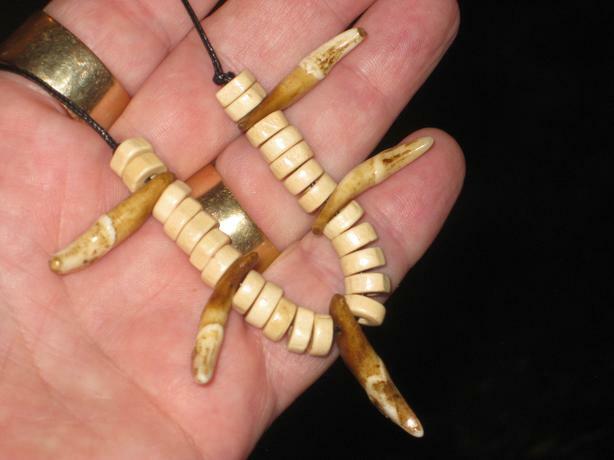  Log In needed $1 · Exotic one of a kind jewelry designs. Exotic one of a kind jewelry designs, hand made in Canada. Take a look at some of the pictures I have posted, then go to my website listed below for all descriptions and pricing. If you have any questions, please don't hesitate to ask.